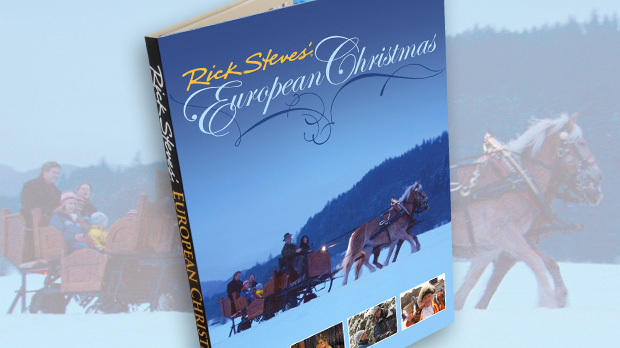 Traveling during the holidays in Europe, you’ll find the season marked not by the number of shopping days left until Christmas, but by a long series of winter festivals — both pagan and Christian — that stretch from late November until early January. Advent (the four Sundays before Christmas) starts things off, as people begin to anticipate the arrival (or advent) of the baby Jesus. (In Europe, this is truly the start of Christmas. Advertisers there seem reluctant to commercialize the season any earlier.) Next up is the Feast of St. Nicholas, celebrated mostly in Catholic countries with lots of gift giving on December 5 and 6. In some countries, St. Nicholas’ feast is even bigger than Christmas Day. December 13 brings Santa Lucia Day, a logical highlight in Europe’s darkest corner — Scandinavia — where young girls decked out in candles lead processions promising the return of the light. December 25 is a day of quiet celebration and happy reunions with relatives and friends. 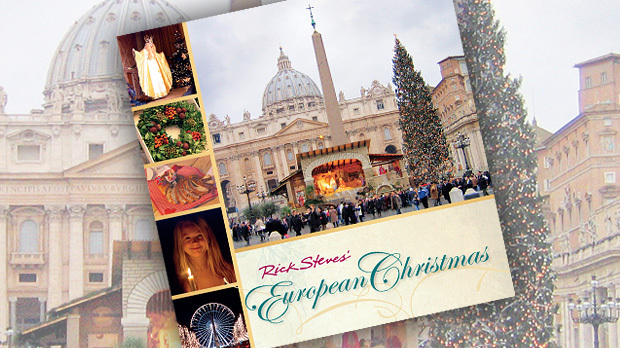 Christmas in some European countries — including Italy and France — kicks off 12 more days of religious observance (the famous Twelve Days of Christmas). They end on January 6 with the Epiphany holiday, when the Three Wise Men were said to have finally brought their gifts to the baby Jesus. According to Italian legend, the Three Wise Men stopped to ask La Befana for directions to Bethlehem and the Christ child, but she was too busy to help. As time passed, La Befana kept thinking about the strange visitors and their quest. With a sack filled with bread, she set out to find Jesus, too. Whenever La Befana saw a baby boy, she broke off a crust of bread and gave it to him, hoping he might be the Christ child. Befana — whose name means “gift-bringer” — still wanders, searching through Italy each Christmas season, leaving little goodies for the children. 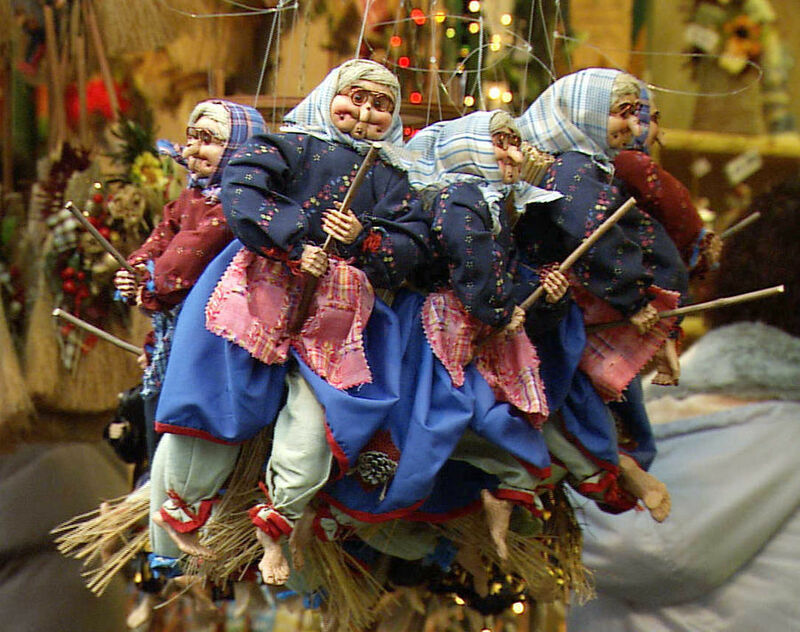 The legend of La Befana may stretch back to pagan times. She first appeared in ancient Roman winter festivals as an aging Mother Nature, delivering her last gifts. Today, the best place to meet La Befana in person is at Rome’s lively square, Piazza Navona, at the Christmas bazaar known locally as the Befana Market. France, not surprisingly, celebrates Epiphany in an edible way. For several days from Christmas until the Feast of Epiphany, the French line up at bakeries to buy the galette des rois — the “Cake of Kings.” They bring these to dinner parties, and enjoy them as snacks and with mid-afternoon tea. The tradition of the treats dates back to the 14th century. Each region in France has its own version of the galette des Rois. In the north of France, galettes are puff-pastry cakes, usually filled with fragrant almond frangipane, a kind of custard. In Brittany, they resemble shortcake. And in the south of France, galettes are brioche — a sweet bread decorated with candied fruit, and flavored with brandy or orange-flower water. What’s the reason for this enormous amount of pastry consumption? (Although honestly, who needs a reason to eat pastry?) Inside each galette hides a tiny trinket, usually made of porcelain. While these once had religious significance, today they range from miniature paintings of Picasso’s Guernica or Leonardo da Vinci’s Mona Lisa to figurines of Zorro or even Harry Potter. The trinkets hidden inside each galette are called fèves, named for the fava beans that were the original prizes. Today, fèves are highly collectible. Traditionally, the cake is cut while the youngest child at the table designates who will get each piece (so there’s no cheating). Everyone takes careful bites of the pastry until someone finds the fève. The excited winner gets the fève, as well as a golden paper or plastic crown that tops the cake — and becomes king or queen for the day. While the history of the traditions of La Befana and Galettes des Rois may be clouded by myth, this much is true: The French and the Italians make Epiphany a delightful celebration, filled with goodies more fun than frankincense and myrrh.